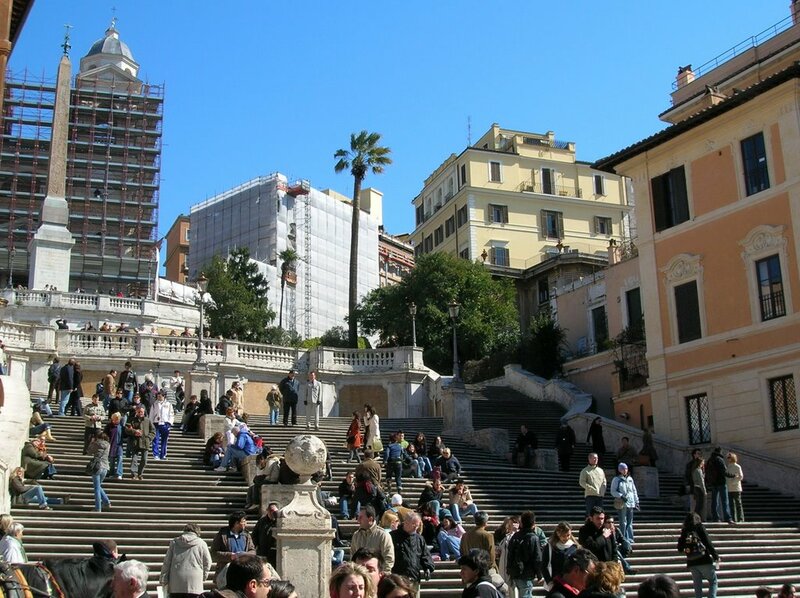 The museum is right next to the famous Spanish Steps. 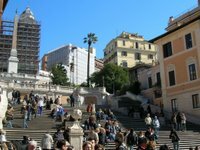 This is a very swank area of Rome with very expensive stores in the neighborhood. 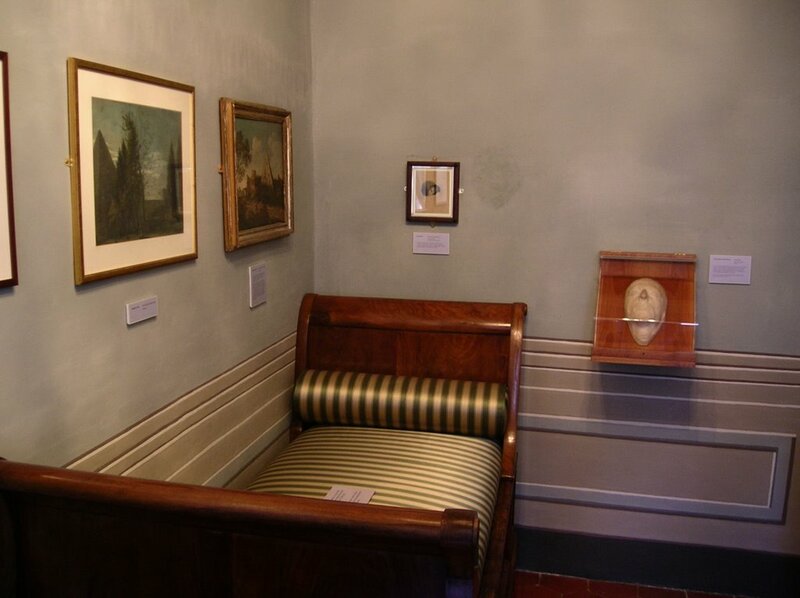 The bedroom picture is the actual room where Keats died of TB in 1821. That's his death mask on the wall. 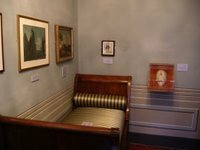 The bed is not Keats' bed but something similar from that period of time. 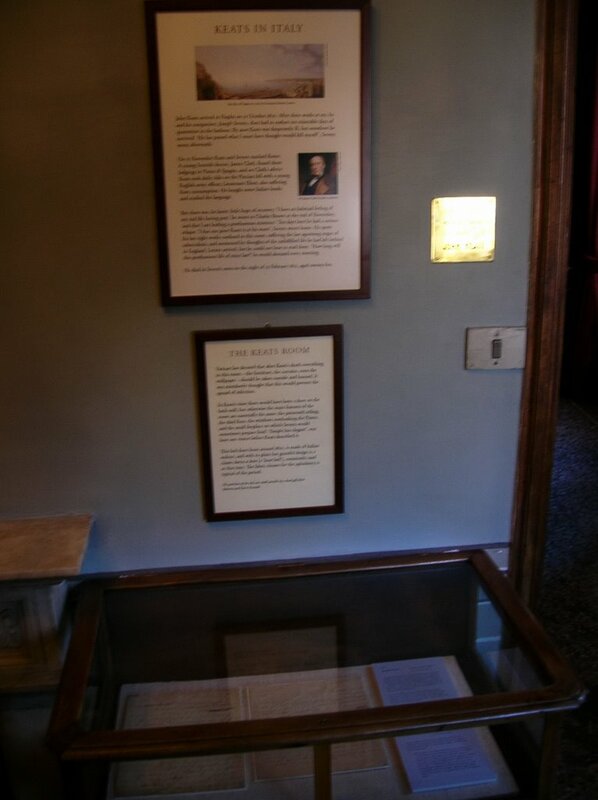 The picture with the display case has a plaque on the wall that indicates that Keats died in this room. 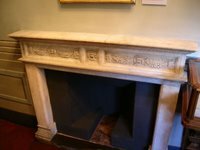 The fireplace is in Keats' bedroom. This little museum is filled with display cases containing correspondence from poets like Keats, Shelley, Byron, and Tennyson. 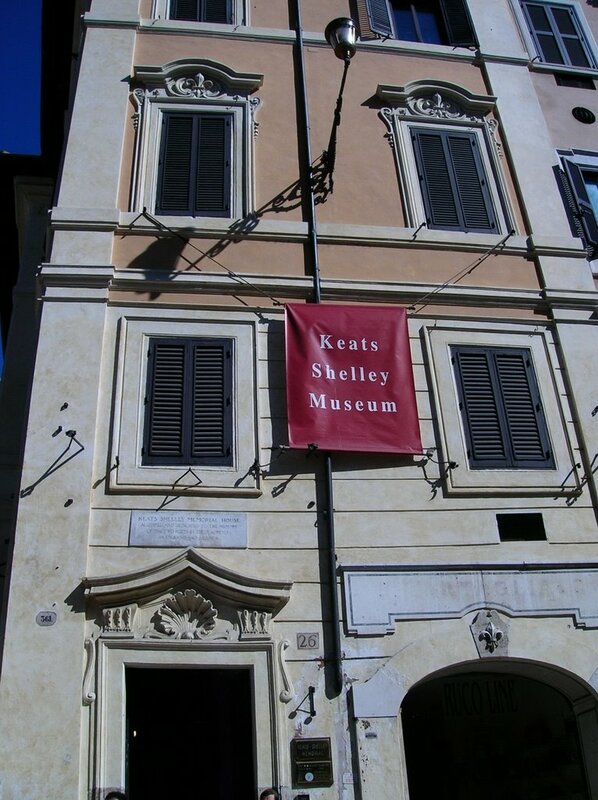 There is a lock of Keats' hair in one of the museum's display cases. 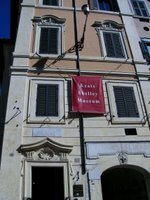 They also have a little gift shop where you can buy books and such. I bought a very cool Byron bookmark. 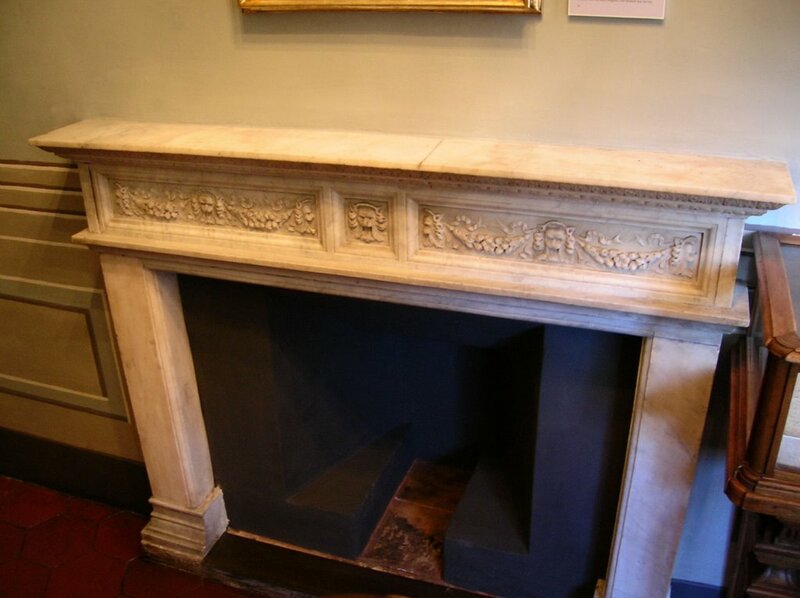 The museum is run by a small staff of young Brits. "...and all my crimes are self defense." "I'll always be King of Pain." "Where's your crown King Nothing?" Work is better today, but I have some catching up to do on what I was going to do yesterday before I was handed that special project that kept me insanely busy from 10:00 AM to 3:00 PM yesterday.